The club is the keystone of our Association and its existence is essential to the operation of the Association. Being part of the club set up, be it as a player, an officer, a parent or mentor, comes with roles and responsibilities. 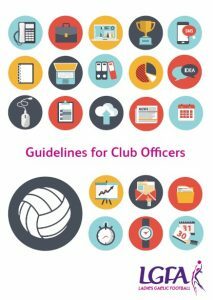 The Club Officer Programme is designed to provide guidance and support to Club Officers in a workshop format and in an information sharing environment. This programme is organised every two years for all counties.